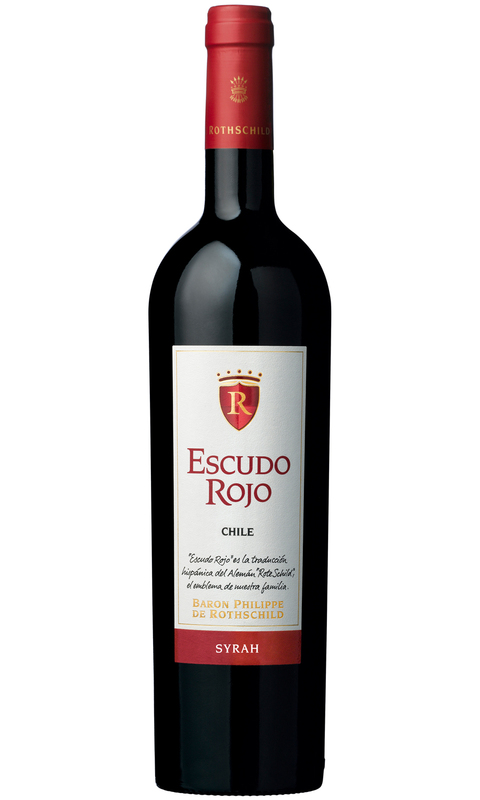 This wine has wonderful intensity, sweet concentrated black cherry, menthol and black pepper. Full bodied and rich. The tannins are beautifully extracted and despite being quite grippy there is an avalanche of juicy black fruit that holds the tannin very well. The power and intensity of this wine dictates that it is best after an hour in a decanter and served with a hearty dish.